Headache is the most common form of pain. It’s one of the main reason people miss days at work or school or visit the doctor (1). In fact, the National Headache Foundation estimates that 28 million Americans suffer from migraines alone (2). Because headaches have so many different causes, from the cold to premenstrual syndrome, it can be difficult for sufferers to understand what kind of headache they are experiencing and how to manage their condition. 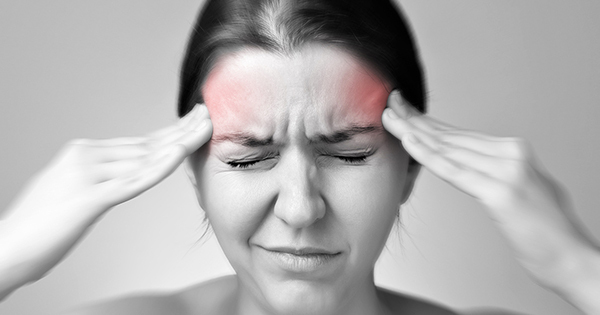 The most common headaches are caused by either vascular problems (high blood pressure, toxic overload, etc. ), muscle contractions (tension, stress, etc) and inflammation (infection) (3). 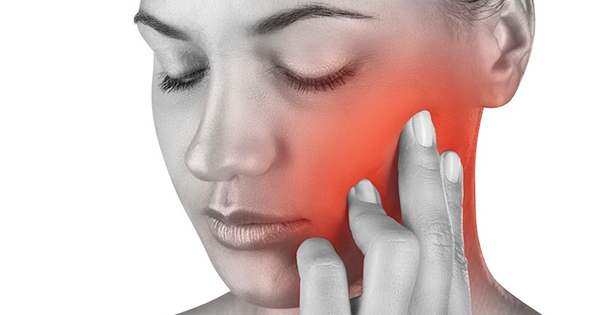 A TMJ (Temporomandibular Joint) headache is caused by problems with the jaw, jaw joint and lower facial muscles. This can be due to teeth grinding or clenching, tension in the jaw, dislocation of the jaw joint and arthritis. This pain doesn’t just occur in the jaw, it can also spread upwards towards the cheeks, temples and ears or downwards to the neck and shoulder (4). 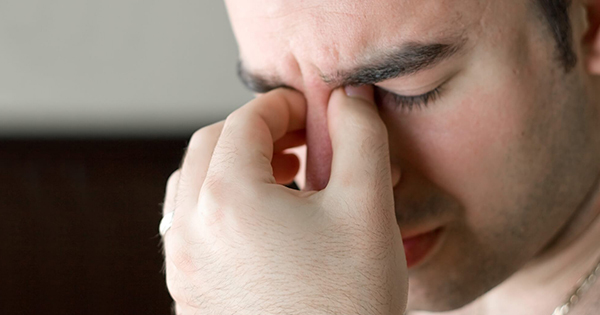 As its name implies, a sinus headache occurs when sinuses become inflamed or blocked. This can cause pain behind the cheeks, nose and eyes that gets worse when your bend forward or when you wake up. Common causes include allergic reaction, a tumor, or an infection. 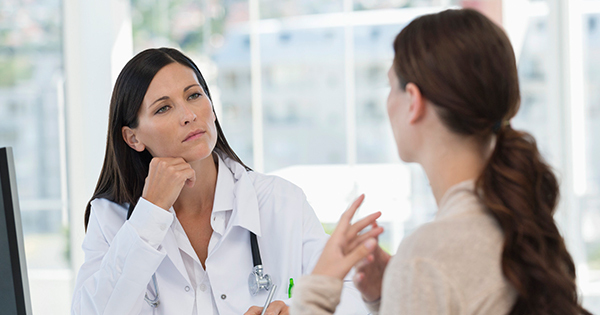 Depending on its underlying cause, symptoms can closely resemble those of a migraine (5). A cluster headache is a sharp, very painful headache that occurs on and off several times a day for months followed by headache-free periods lasting up to 6 months. The pain arrives with little warning and typically affects only one side of the head, often accompanied by a bloodshot eye and runny nose. Commonly affected areas include above the eye and near the temples. 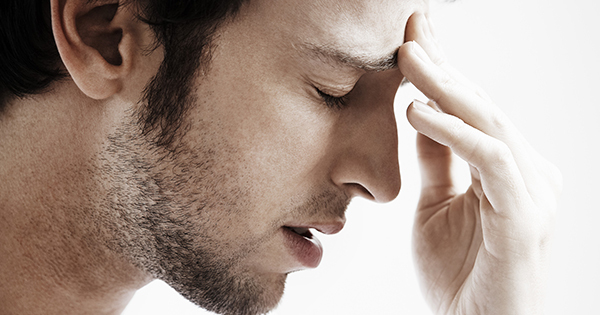 These headaches typically last less than an hour and came about at the same time everyday (6). This type is typically caused by stress and anxiety. As muscles tighten in you shoulders, neck and jaw, the headache tends to cause pressure, pulling and contractions that affect your temples, face and scalp. It can also last between a few minutes to a few days. Triggers include lack of sleep, missed meals, stressful situations, high emotions and alcohol. Also called a cervicogenic headache, neck headaches don’t actually affect your head. However, even thought the pain occurs in your neck and shoulder blades, you may perceive it as originating in the back of your head or at the base of your skull. The best way to get relief is to fix the underlying cause, whether it’s a pinched nerve, muscle knots, muscles damage, abnormal bone growths, tumours, tissue swelling and joint problems. Relief can be found through massage, acupuncture, physiotherapy and chiropractic treatment (7,8). Migraines are severe throbbing or a pulsing sensations that are often accompanied by nausea, vomiting, and sensitivity to light and noise. These often occur anywhere for minutes to hours at a time. Some people may experience visual hallucinations like an “aura”, dots or flashing lights, disruptions in smell, touch and taste or numbness. After they subside, migraines often leave the sufferer feeling tired or unable to concentrate (9). 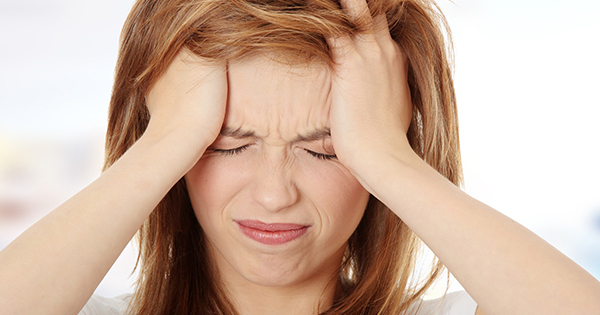 Your headache is “the worst ever,” even if you regularly get headaches. While most people rely on headache medication to get through a bad migraine, these drugs can actually cause “rebound headaches”, which means that regular use of these medication can actually begin to trigger headaches. You may also benefit from drinking a tall glass of water and resting in a quiet, dark room with a cool cloth on your head. As far as prevention goes, keep a headache diary to track potential triggers. Make sure to write the time and day when your pain began and ended, what you ate and drank int he 24 hours before your symptoms, how much you slept the night before and what your were doing and thinking when the pain began.This will help you identify you headache patterns and help you manage and predict future headaches. 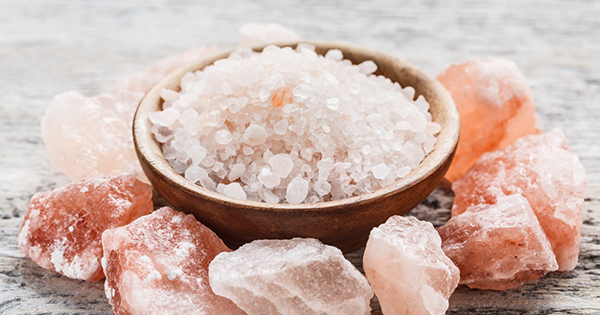 You may also find it beneficial to consult a doctor, nutritionist or naturopath throughout this process to get more insight on your body and overall health. Previous articleHow To Get rid of Dowager’s Hump With This Simple Exercises?